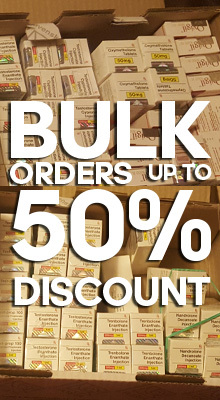 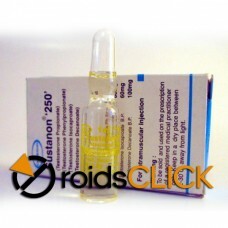 MINIMAL ORDER 4x 10ml vials of Testobolin by Alpha Pharma. 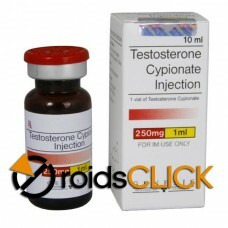 Testocyp (Testosterone Cypionate) is a long-acting injectable testosterone ester. 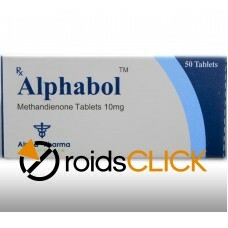 It is dissolved in sesame or cotton seed oil. 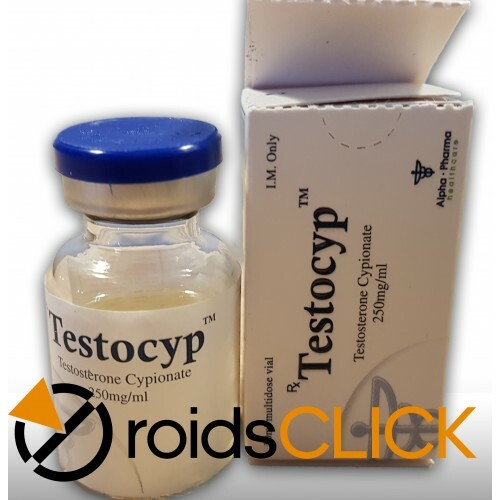 Testocypis one of the bestsellers because it's recruits and increase the muscle mass fast and very efficient, and is mostly used in sports where the priority is power, strength, and aggression. 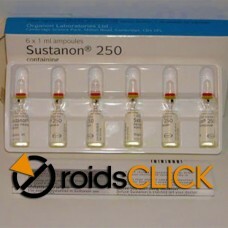 With Testocyp, the athletes are training more frequently and faster. The half-life of Testocyp in the body is about 2 weeks. 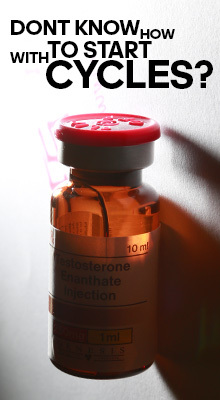 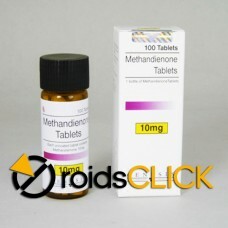 Want to learn more about Testosterone Cypionate?